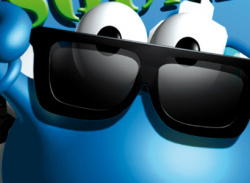 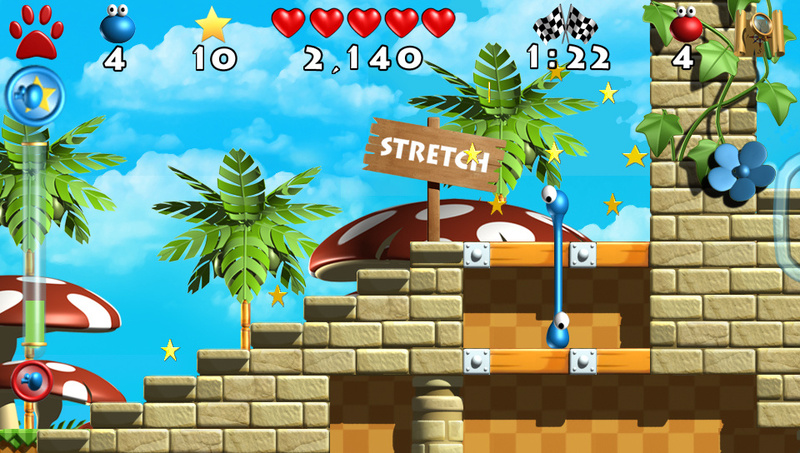 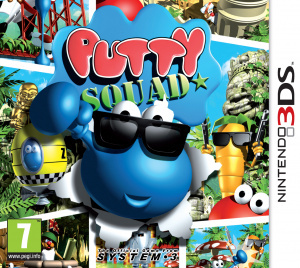 Putty Squad is a no-holds-barred retro gaming experience brought to life for the modern gamer. 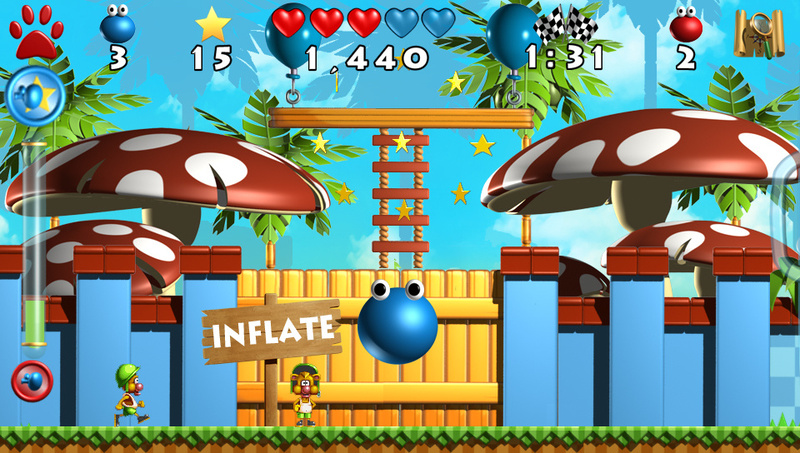 Our hero, Putty, can inflate, morph, stretch, punch and absorb, taking on ferocious enemies on his mission to rescue imprisoned putties. 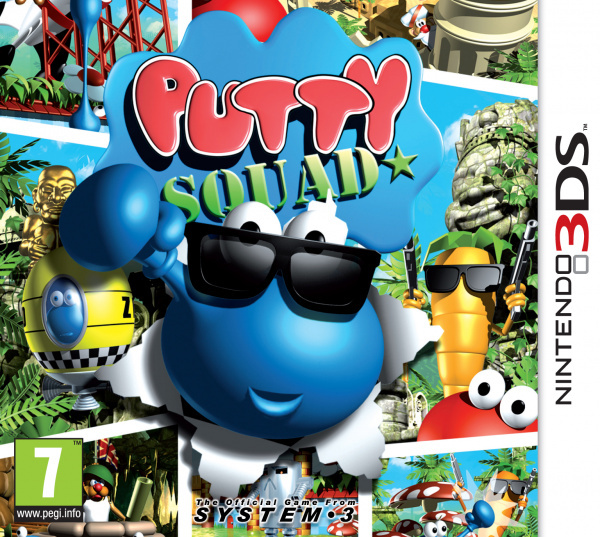 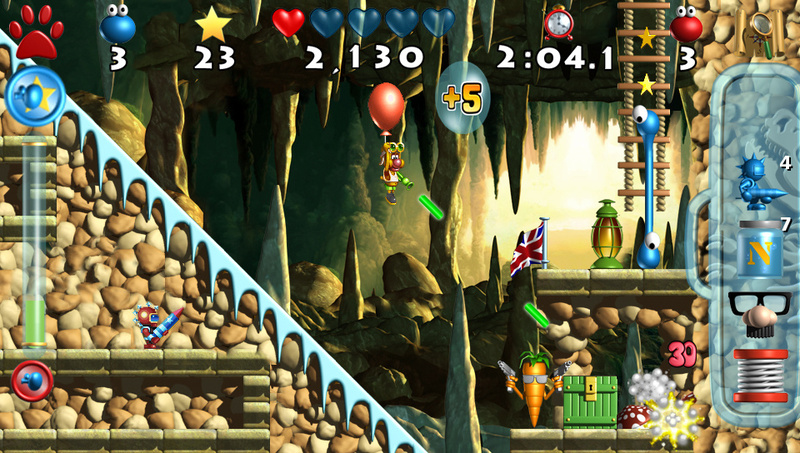 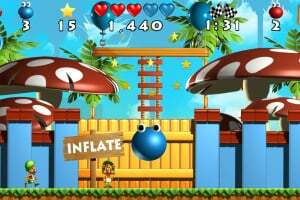 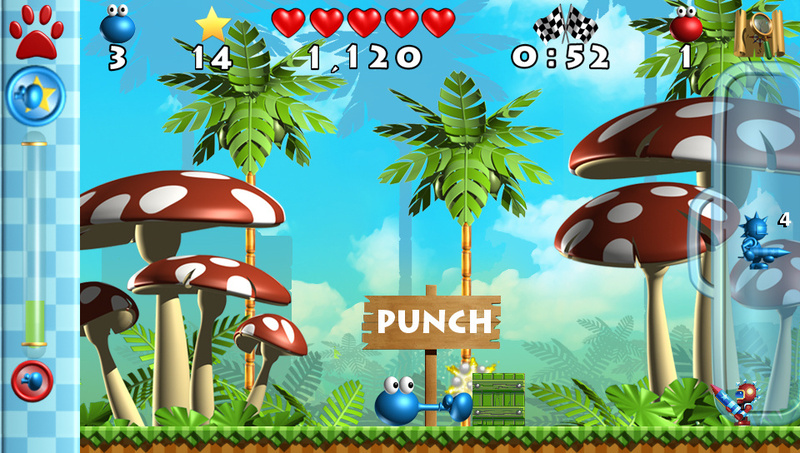 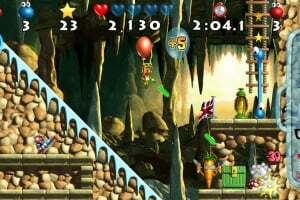 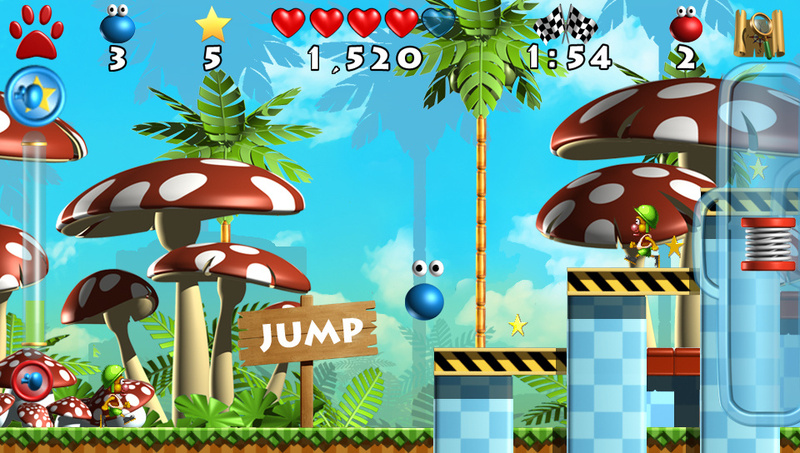 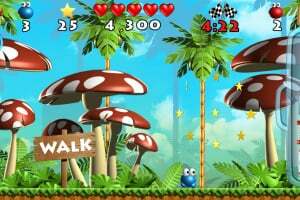 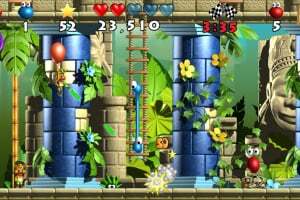 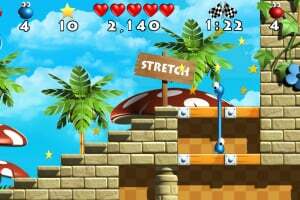 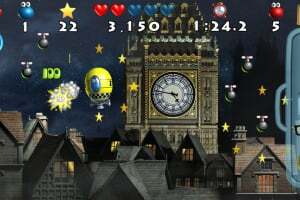 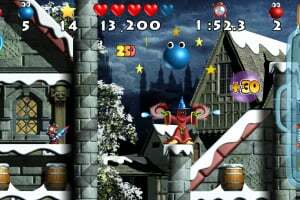 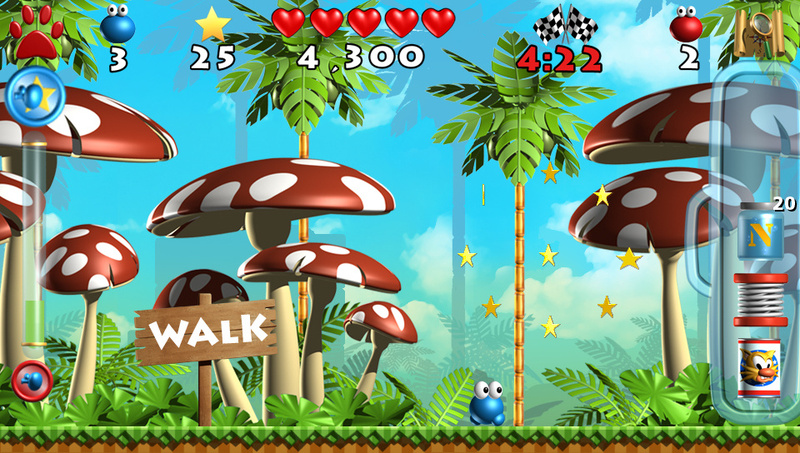 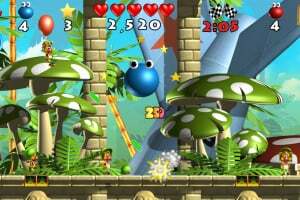 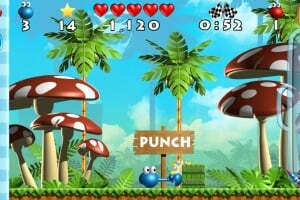 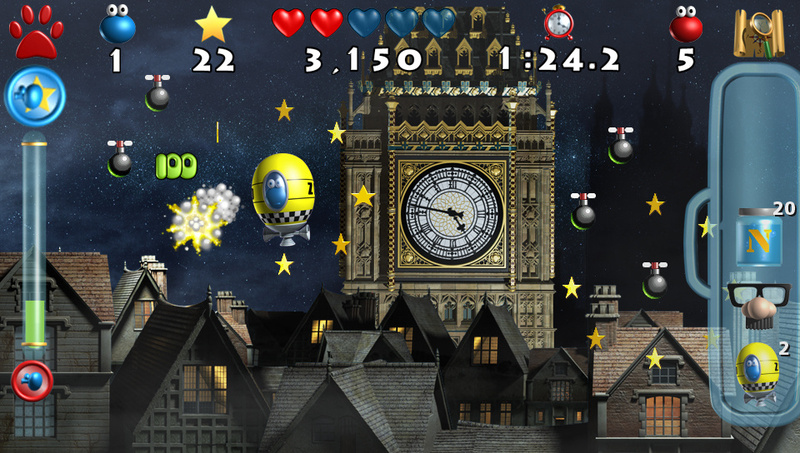 Putty Squad features lovingly created levels that will test your timing, skill and imagination in a charming and incredibly addictive adventure. 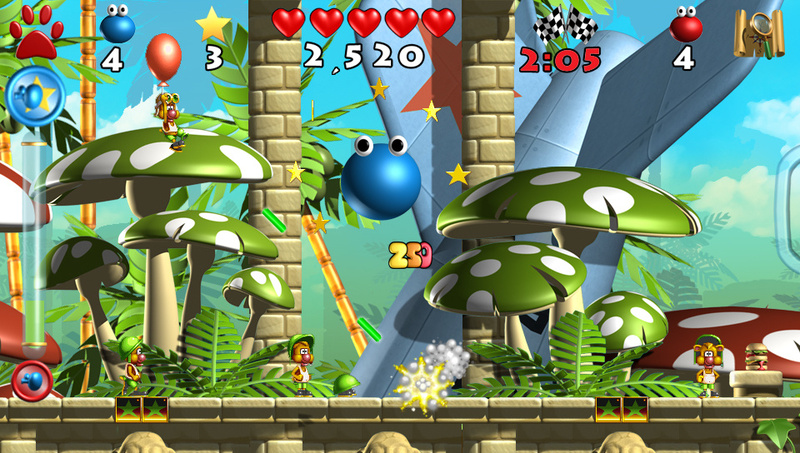 Has this been really released for 3DS in November alongside the Sony releases? 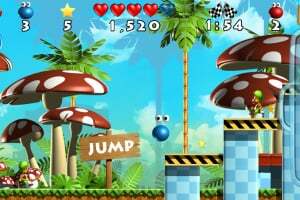 I haven't seen the game sold anywhere? 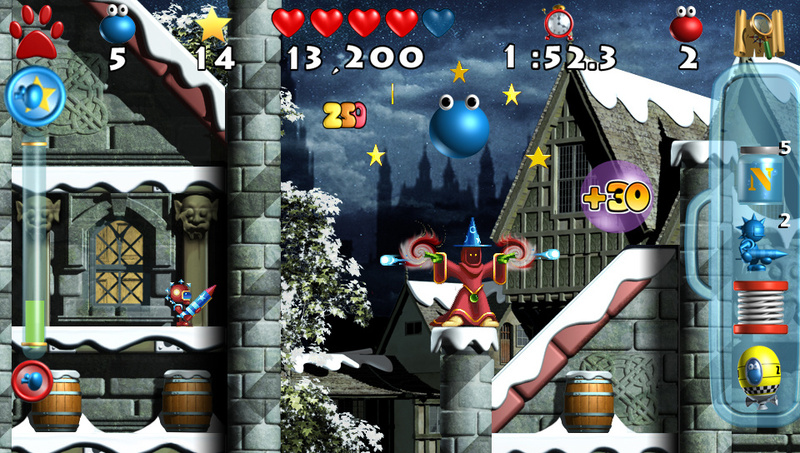 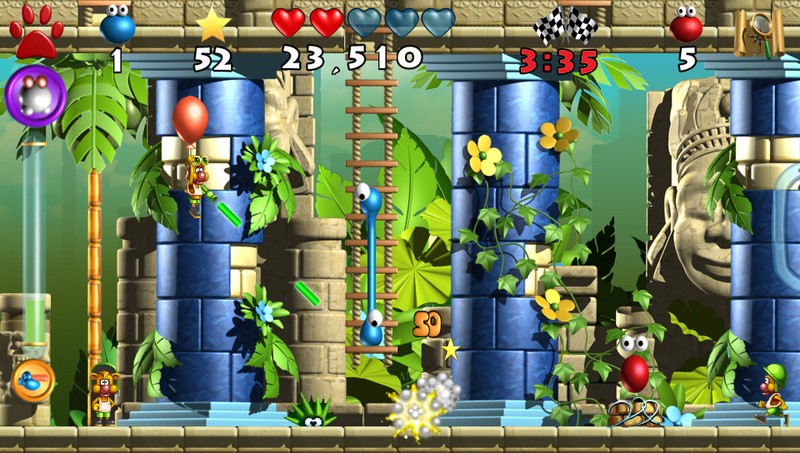 I hope System 3 will make a eShop release of this, would make a lot more sense that way.